To be within, yet without: the rootless seed. sliced thin like cell-thick specimen slides. I dream of knowing, of inclusion. of complicity? Stack stone, observe clouds. Tap the cistern. Absorb its hollow tune. “Well Pump” first appeared in January 2018 in Amethyst Review. Many thanks to editor Sarah Law for accepting it. This entry was posted in Poetry and tagged creative writing, greed, life, Living, nature, poems, poetry, rural life, Texas, writing by robert okaji. Bookmark the permalink. 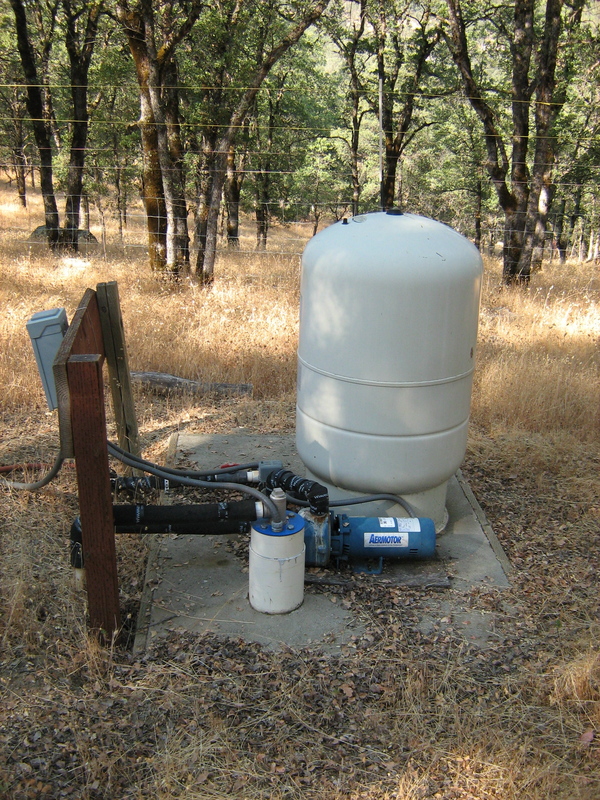 A poetic rendering of a practical problem, one to which I can relate as the former owner of acreage (and a well). Nicely done, Bob! Glad it worked out well. My acreage was near Marquette, which is a large city (20,000) for the U.P. The drawback of being in such a remote area was a death of reliable, skilled contractors. There just wasn’t enough competition to force the duds out of business; a low standard of professionalism prevailed. That part, I don’t miss, though the natural beauty was remarkable. That’s what we encountered – they had all the business they could handle, and didn’t feel obliged to return calls or show up when promised. We were without running water for four months. We were glad that this wasn’t our primary home. Ha! One guy didn’t show up for three appointments. The fourth time, I called him an hour before he was scheduled, and he said he was on his way. Never made it. Ah, country life. One of the costs of isolation. On balance, worth the price. I miss the quiet of our little part of East Texas. That is true. I’ve had much better luck hiring contractors from San Antonio (an hour or more away) than from any of the nearby towns. They usually charge more, but it’s worth it to get things done. Prosaic subject, poetic outcome, something of a transformation!